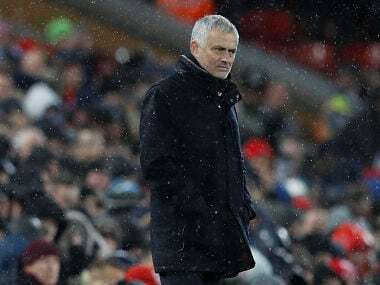 Liverpool: Jose Mourinho hinted Manchester United's players are simply not good enough to compete with Liverpool after being brushed aside 3-1 at Anfield on Sunday by the Premier League leaders. 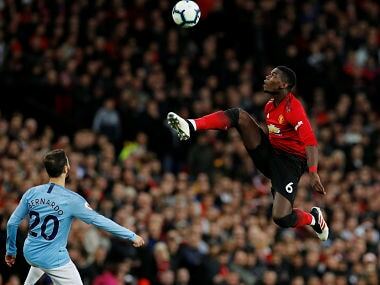 Mourinho also turned on his players' injury record after having to name a patched-up defence with Eric Bailly replacing Chris Smalling at the last minute after the latter picked up an injury in the warm-up. "We have lots of problems related to physicality," added Mourinho. "We have lots of players that I could consider injury problems because some of our players are always injured." 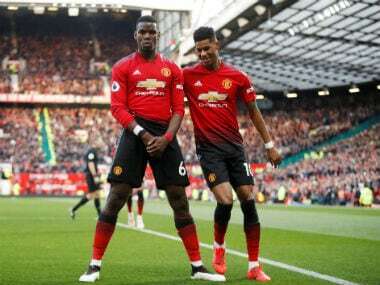 However, there will be little sympathy for the Portuguese's protests as he left £89 million signing Paul Pogba on the bench for the full 90 minutes, while £50 summer recruit Fred didn't even make the squad. 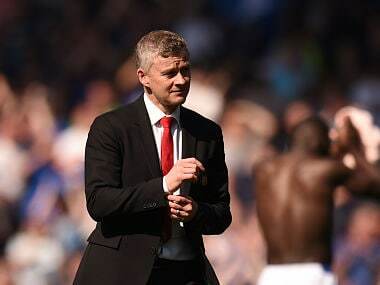 "I know that we lost some other matches but we played Liverpool, Chelsea and Manchester City away, probably the three best teams apart from Tottenham," he added. "I think we have more possibilities to do more points in the second half of the season than the first." "A brilliant start. One of the best performances we've had since I've been at Liverpool," added Klopp. "The first half an hour was outstanding." 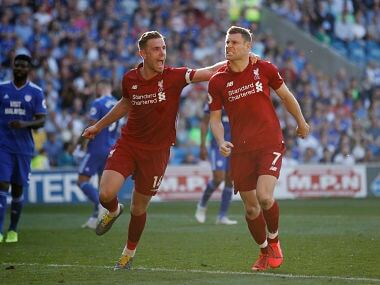 Only City have kept Klopp's side from scoring in the Premier League this season and a United defence that has kept just one clean sheet in the league since September never looked capable of holding out like they had in their two previous visits to Anfield. But he spilt Romelu Lukaku's simple cross into the path of the grateful Lingard to bundle the ball into an unguarded net.